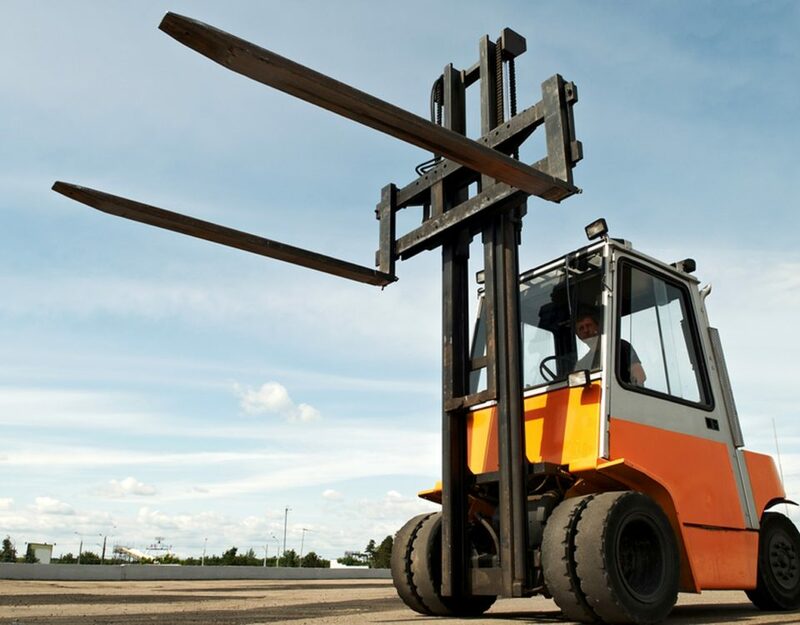 Forklifts are huge and robust machines with ample power and several moving parts. 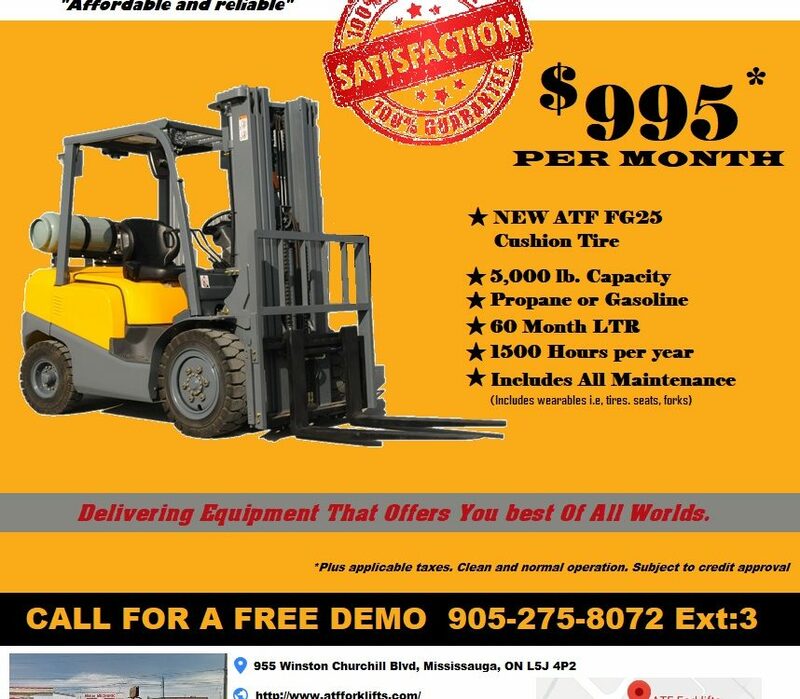 The trend of forklifts use is increasing in Canada. 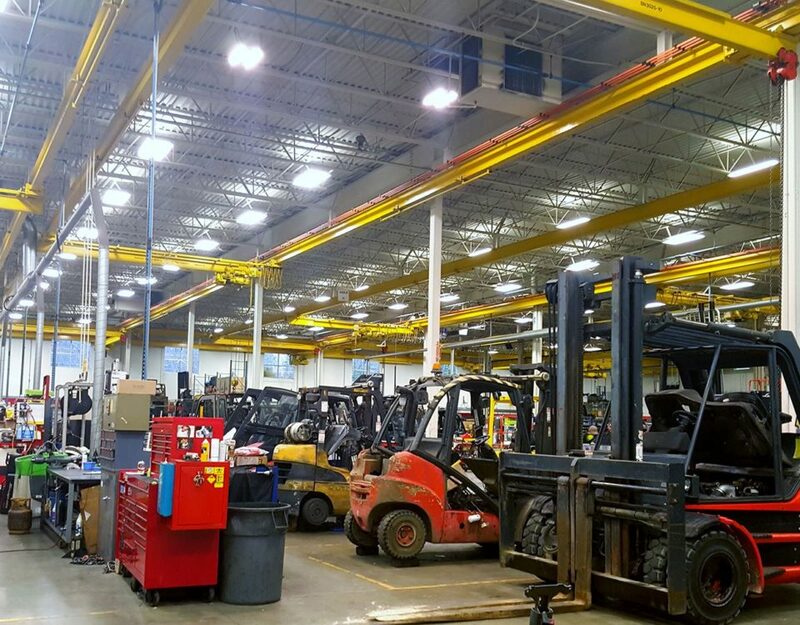 There are many organizations proving new and old forklifts across the region to the clients. 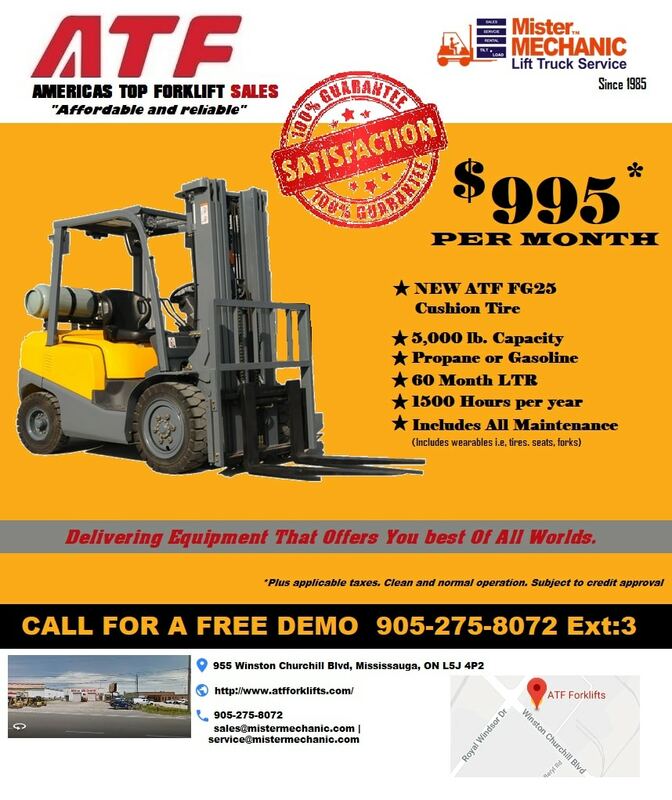 ATF Forklifts offers the best-in-class new and old forklift for sale in Ontario. 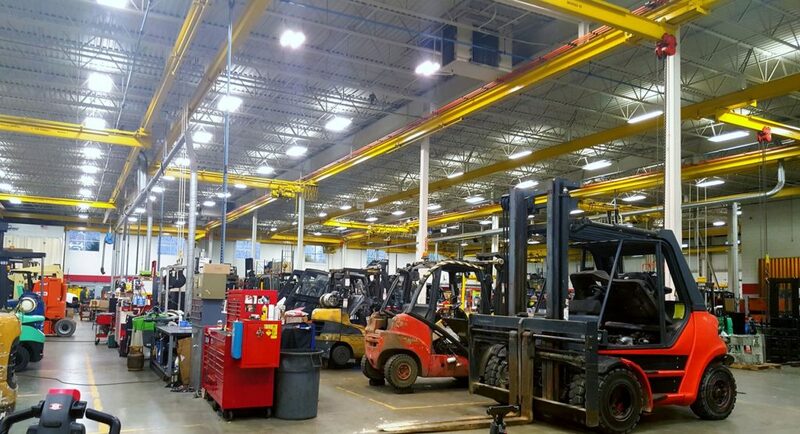 We are one of the supreme manufacturers of forklifts in Toronto. One must be acquainted in deep on how to use the forklifts. There are numerous forklift accidents every year resulting in serious and non-serious injuries. The number is increasing repeatedly and it signifies the importance of the effective forklift training. 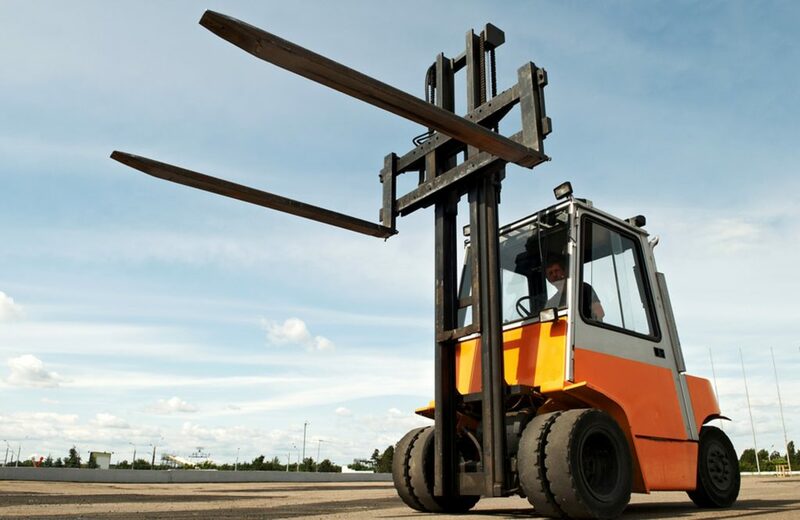 One must know in-depth about the cause of forklift accidents. The training is meaningless if one does not know the root cause of the accidents. Below are some of the reasons for these harmful accidents. The reasons speak for themselves and state that why efficacious forklift training is important. Taking into consideration, the breaking of even minor safety standards will cause hefty fines. It is mandatory to take continual training on forklift operations so that the safety of the workers is ensured. 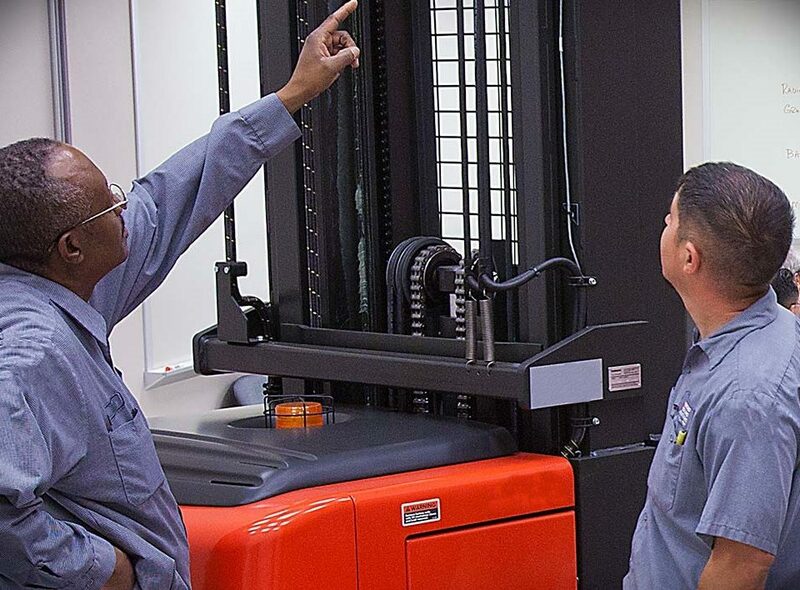 Effectual Forklift training is significant as it assists in safe operation, appropriate equipment maintenance, and repair, ergonomics, and traffic safety. Take a proper course which can solve every issue and provide you with in-depth knowledge. A catalog is provided which provides sound knowledge on operating forklifts safely and efficiently. What is in Forklift Training program? Existing Operator Certification Course: Program specifically designed for experienced forklift operators without prior formal training. New Operator Training: The program is for those who are new to forklift operations. The training is provided for 3-5 days. Propane Cylinder Exchange and Filling: The program covers the training of the proper installation and replacement of the cylinder exchange. Overhead Crane: This is a train the trainer course meant to improve the proficiency of crane operators. The entire purpose of the forklift training program is to enhance the workplace safety and efficiency. There is a variety of institutes dealing in different programs. One can choose from the ample of options and find the trainer that offers the personalized program you are looking for. The increasing forklift accidents emphasize the importance of forklift training. 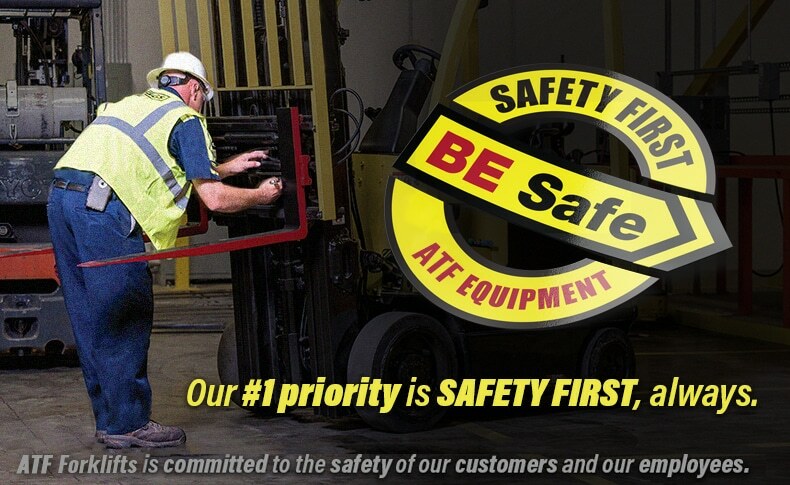 Well-trained and professional operators mean more productivity, improved forklift performance, and a better bottom line as one does not have to deal with the workplace accidents that can cause deaths or can lead to the asset damage.